An untimely panic attack ruins a man's chance to have a date with a woman he likes. But he decides to be honest about why he left just as she was approaching to meet him. A man has put up a poster asking a mystery woman on a date—after having a panic attack when he saw her crossing the road. 'Gordon' says his anxiety meant he "could not speak" to the blonde woman and was forced to walk away from her after she approached him on Manse Road, Edinburgh. 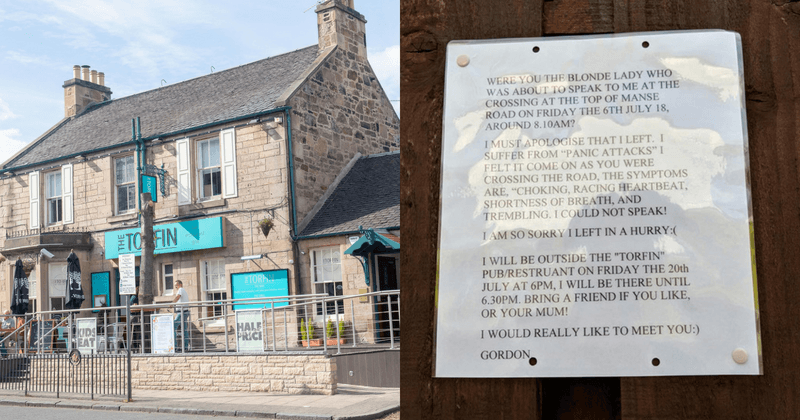 But rather than forget about the mystery woman, Gordon has put up posters around Corstorphine, Edinburgh, in a bid to reunite with the woman he would love to take out for a drink night. 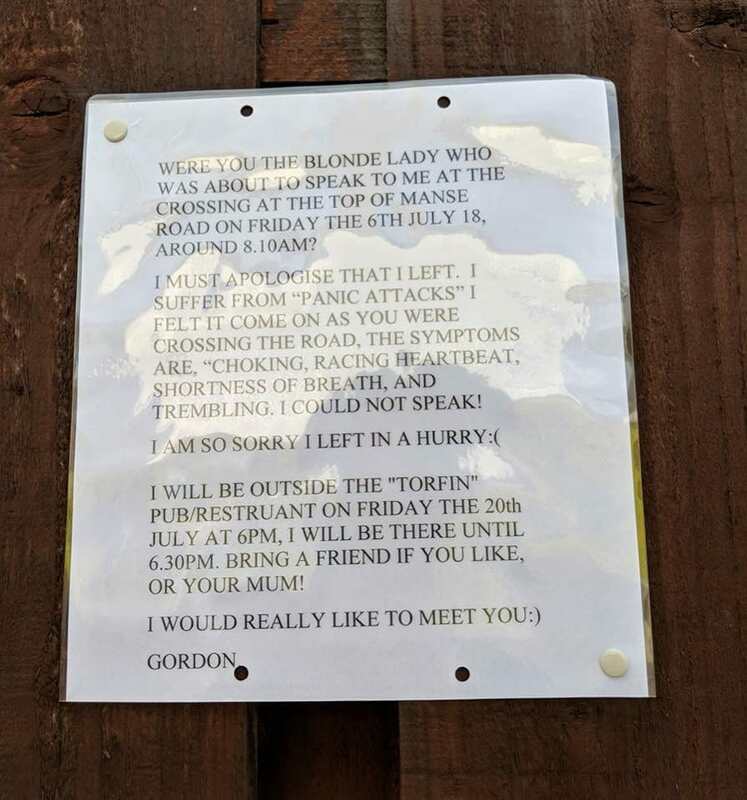 The poster reads: "Were you the blonde lady who was about to speak to me at the crossing at the top of Manse Road on Friday the 6th July 18, around 8.10am? I must apologise that I left. I suffer from panic attacks. I felt it come on as you were crossing the road." "The symptoms are choking, racing heartbeat, shortness of breath and trembling. I could not speak." "I am so sorry I left in a hurry. 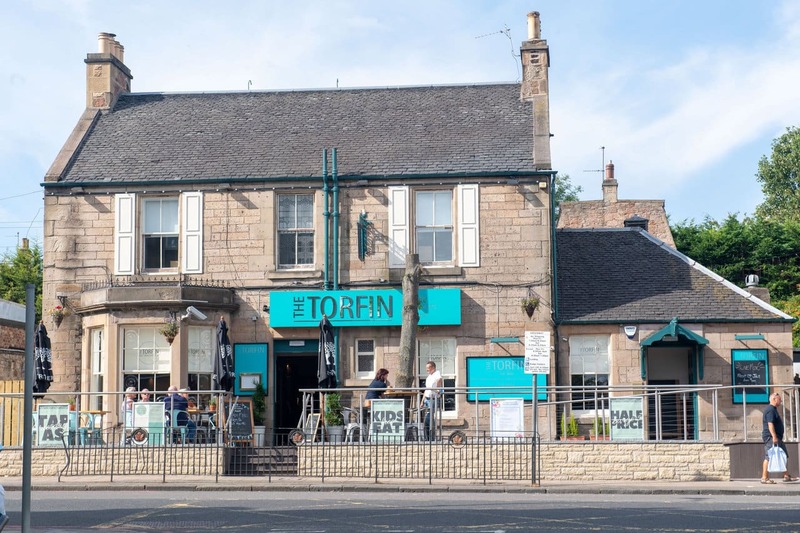 I will be outside The Torfin pub on Friday the 20th July at 6pm. Bring a friend if you like or your mum! I would really like to meet you." 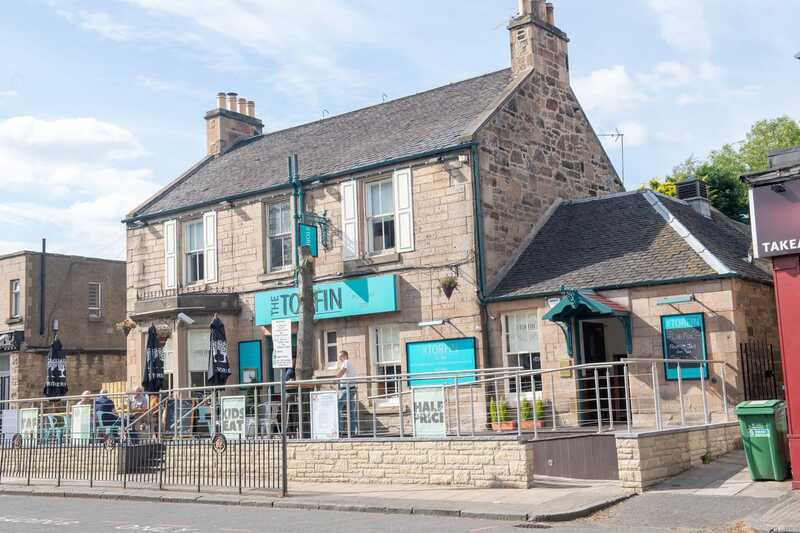 The poster has circulated on social media, with The Torfin pub, on St John’s Road, Edinburgh, offering the pair a free bottle of wine if the mystery woman turns up and a pint in consolation if she doesn’t. Siobhan Mcginley, Torfin manager, said: "I’d seen the post on Facebook and just went ‘awww’ - I really hope they meet up."